Dr Katrina Charles leads the Oxford team, part of an ambitious new UKRI/GCRF interdisciplinary hub project aimed at tackling the world's toughest challenges. 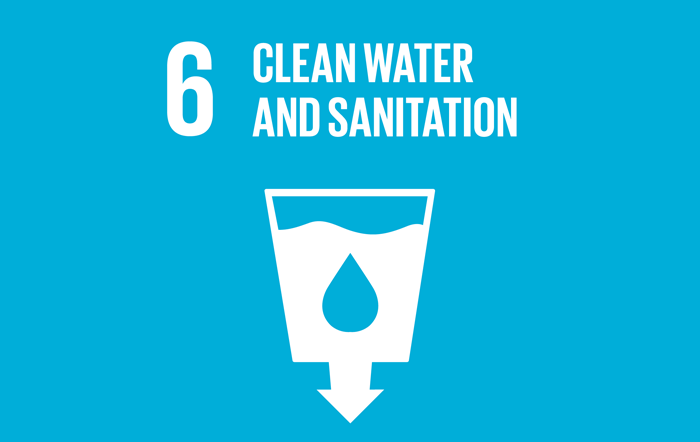 The UN's Sustainable Development Goal number 6 sets out the aim of clean water and sanitation for all. UK Research and Innovation (UKRI) is pioneering an ambitious new approach to tackle some of the world's most pressing challenges through a £200M Global Challenges Research Fund (GCRF) investment across 12 global research hubs. Over the next five years the research hubs will work across 85 countries towards realising the ambitions of the UK Aid Strategy and progressing the global effort to address the United Nations Sustainable Development Goals. Water security - access to a reliable and acceptable quantity and quality of water, and managing water-related risks for all - is an intractable challenge that is considered by the United Nations to be "the critical determinant of success in achieving most other Sustainable Development Goals (SDGs)". The Water Security and Sustainable Development Hub, led by the University of Newcastle, will improve water security through developing and demonstrating a systems and capacity building approach that better understands water systems, values all aspects of water; and strengthens water governance to enable integrated water management. The Hub brings together an internationally leading team of researchers from Colombia, Ethiopia, India, Malaysia and the UK. Katrina Charles will be leading the Oxford team - which includes Cheryl Doss (ODID), Dustin Garrick, Jim Hall and Rob Hope - and build on the success of the REACH programme's work on water security for the poor. "Our current water security research at Oxford has been exploring the trade-offs in water use and management in the development process, such as trade-offs between industrial development and water quality, and the inequalities in outcomes that can result. Working with stakeholders we have been able to make impact, to influence the decisions of policy makers to help deliver Sustainable Development Goal number 6. This collaboration gives us the opportunity to build on our research, with leading experts across the globe, to tackle these intractable interdisciplinary water security challenges in new places and with new approaches."